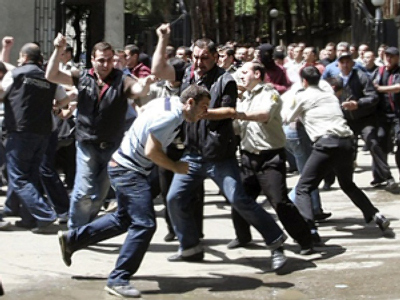 Several thousand protesters marched through the streets of Tbilisi, the Georgian capital, to demand the resignation of President Mikhail Saakashvili. The march was organized by non-governmental and other public organizations. Lawyers, teachers, doctors and others gathered to protest what they called the President's “oppressive rule”. Meanwhile, opposition parties have promised to hold a series of peaceful demonstrations beginning in April. 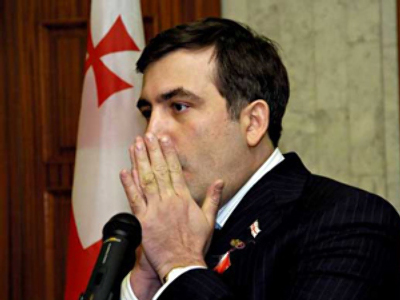 Saakashvilli has rejected all previous demands to step down and has asserted he will serve until the end of his term in 2013.